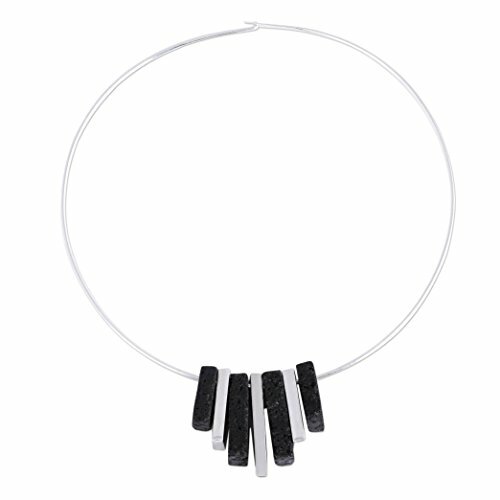 About this item: Dangling talismans of high-polish sterling silver and lava stone center this pendant necklace from Mexico, designed by Oscar Figueroa Escorcia. He carries on the tradition of Taxco silversmithing, circling the neck with a collar of sterling silver. NOVICA works with Oscar Figueroa Escorcia to craft this item.